Moving from the Garden State to the Great Lake State? Whether you’re moving for work, school, or just for a change of scenery, Simonik Moving & Storage can take the stress out of your long-distance relocation. Moving from NJ to Michigan is a bit more involved than a move down the street, and we have more than 40 years of experience that we’ll put to work for you! Since 1977, our goal has been to provide excellent customer service. Proof of this commitment is found in our status as an award-winning agent of Allied Van Lines and in our long-standing Better Business Bureau accreditation. We have access to the top professional movers all across the country, so we can tackle your household move wherever life takes you. Need to store some things during your move? We have a secure facility where you can store your belongings for as long as you need. Another way we make it easy for you to move from NJ to MI is by simplifying the storage process. We pack your items in containers designed for long-distance shipping. The container stays in our facility until you’re ready for it to be shipped right to your door. It couldn’t be easier! In Hunterdon, Mercer, Middlesex, Monmouth, Morris, and Somerset counties, and throughout North and Central New Jersey, we have built a solid reputation by providing top-notch customer service. We were a recipient of the “Mover of the Year” award from the New Jersey Warehousemen & Movers Association. We are a ProMover member of the American Moving and Storage Association, and this helps us stay abreast of the regulations concerning interstate moving. When you need an experienced partner to help you complete your move from NJ to Michigan, call us! 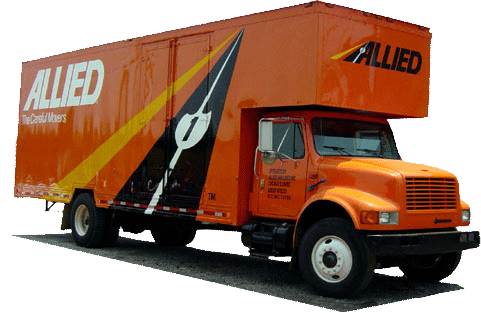 Learn more about all of our moving services and how we can put together a custom package to make the NJ to Michigan moving process as easy as possible! Just give Simonik Moving & Storage a call or fill out our online contact form today to receive a free, no-obligation estimate.